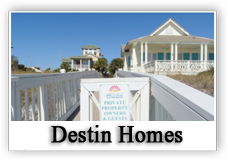 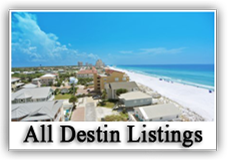 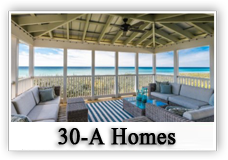 including all the Best Beachside Communities: Destin, Crystal Beach, Frangista Beach, Miramar Beach, Sandestin Resort, Dune Allen, Blue Mt.  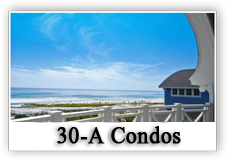 Beach, Grayton Beach, WaterSound, WaterColor, Seaside, Alys Beach, Rosemary Beach and surrounding areas. 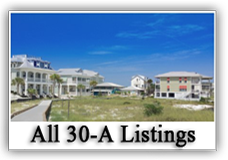 Income Producing Real Estate Investments, Second Homes and all beachside communities along the Gulf Coast of Florida. 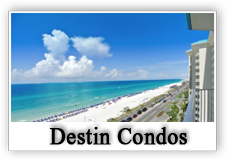 I can help you find the best real estate investment to fit your individual need, as I have years of experience assisting sellers and buyers with their real estate transactions of luxury real estate properties all along the Gulf Coast.